“Manara مناره” Album Release Celebration feat: Alsarah & The Nubatones, Salma El Assal & DJ Cecil on Jan 20th, 2017! 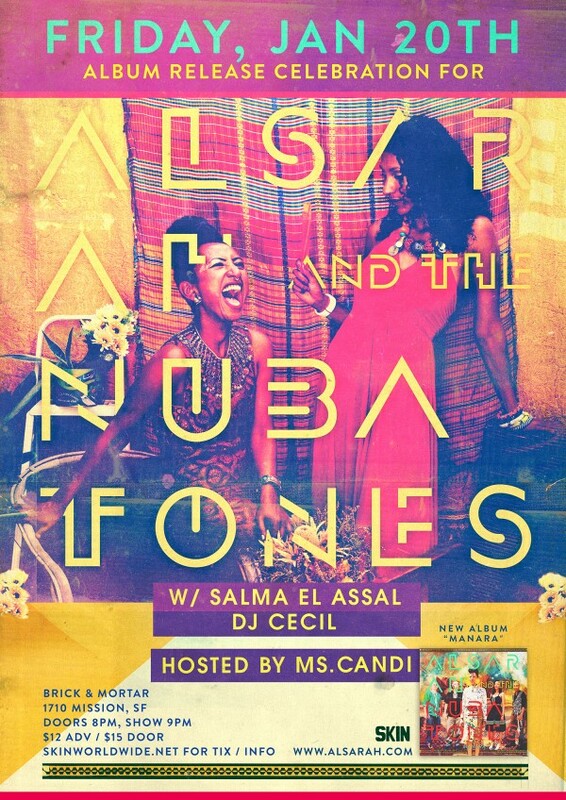 On Friday, January 20th, please join us in celebrating the most recent album release by New York based ensemble, Alsarah & The Nubatones (Wonderwheel Recordings) marking their debut San Francisco Bay Area performance along with special guests Salma El Assal and Composer / Producer, DJ Cecil. On Inauguration Day, we invite you, dear Bay Area, to celebrate our open armed humanity through songs born of Brooklyn and Khartoum. May we remember that to be American means to be multiple. May we nourish ourselves through pentatonic melodies, psychedelic stories of Nile mermaids, and the lighthouses (Manara) that lead us home. 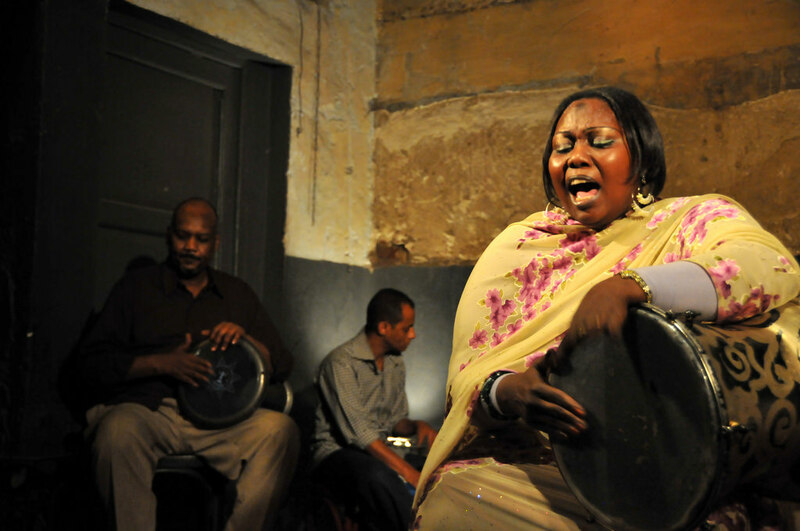 Alsarah & the Nubatones were born out of many dinner conversations between Alsarah and Rami El Aasser about nubian ‘songs of return’, modern migration patterns and the cultural exchanges between Sudan and Egypt. A common love for the richness of pentatonic sounds, and shared migration experiences, expanded the conversation to include Armenian – American oud player Haig Manouki-An and French born Togo raised bass player Mawuena Kodjovi. 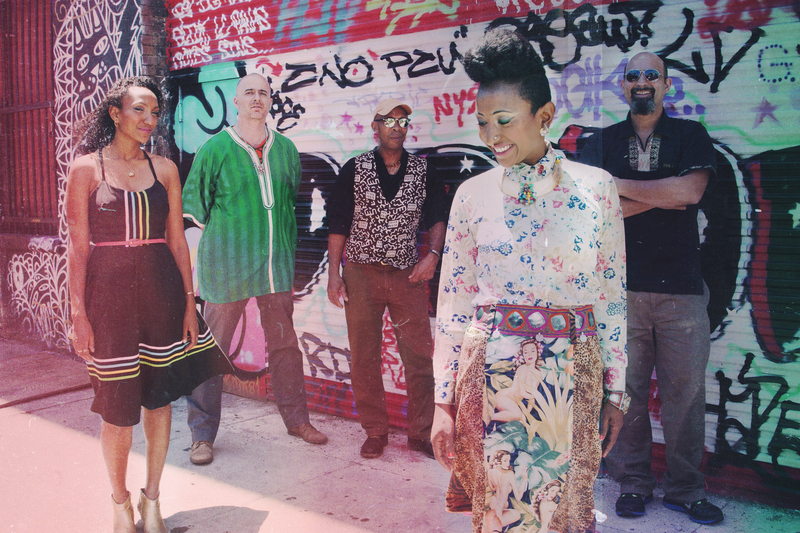 Under the leadership of Alsarah, the brooklyn based group’s sound grew into what they have dubbed as ‘East – African Retro-Pop’. 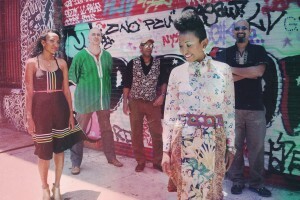 In March of 2014 the group released their debut album “silt / طمي “ via wonderwheel recordings to international acclaim and great reviews, with the single “soukura (it’s late)” debuting on spin magazine’s blog. 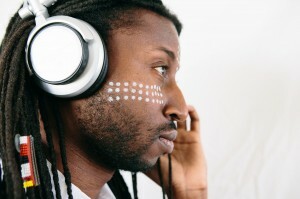 October of the same year saw the release of “silt remixed” featuring remixes by Bodhisattva, Nickodemus, Captain Planet, Chancha Via Circuito, and many others. It also went on to be selected by the prestigious fact magazine as one of the best remix albums of 2014. Unfortunately that year also marked the passing of founding member Haig Manoukian from this world into the next. Taking his place is the brilliant oudist, and former student of Haig, Brandon Terzic. In addition we have also grown to include the charismatic and talented vocalist Nahid as a full time member of the band now. Since their first show in october of 2011, the group has performed nationally and internationally at many prestigious festivals and venues. 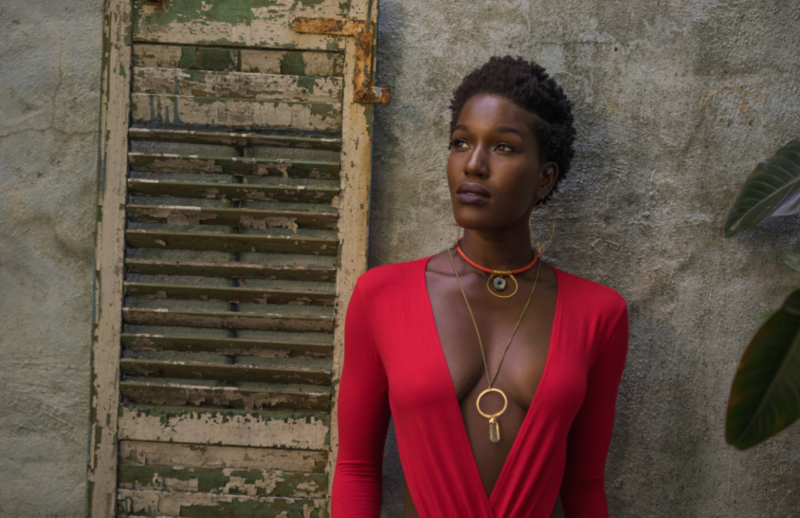 With audiences varying in age and ethnicity, the nubatones has proven over and over that soul crosses all cultural and linguistic barriers.